Major American toy company, Mattel, known for producing Barbie dolls and its cooperation with Disney, had to apologize before the Polish people and their government after a phrase ‘Nazi Poland’ slipped into one of their card games. “We discovered this inaccuracy back in 2013 and we immediately removed this card from the game. We apologize for the gross oversight,” Mattel said in a statement on social media. 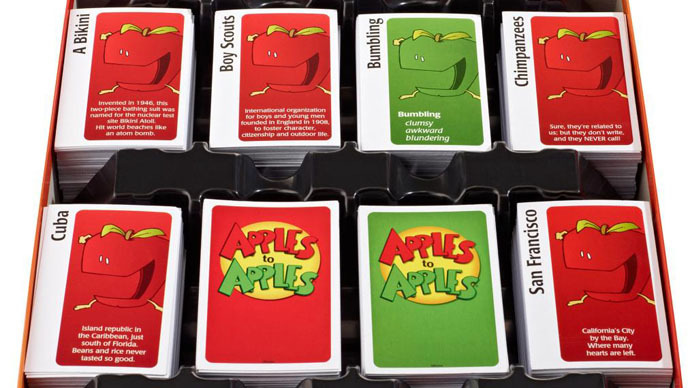 The company offered to exchange the editions of the ‘Apples to Apples’ game, which contained the mistake, for new ones – free of charge. “The Embassy also positively considers [Mattel’s] offer to exchange the old version of the game for a new one, where there is no trace of the term which goes against historical truth and assaults the good name of our country,” the Embassy said. 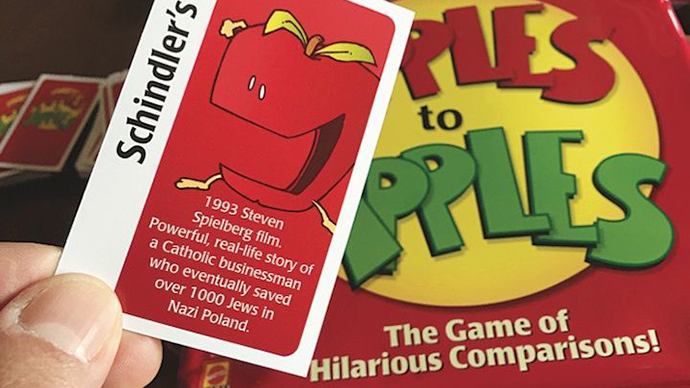 ‘Apples to Apples’ is a party game, which requires players to guess a word based on its description on a card. The scandal occurred just several days after FBI Director, James Comey, mistakenly mentioned Poland among the Nazis’ accomplices in a speech at the US Holocaust Memorial Museum. The strong reaction from Polish authorities and general public saw Comey forced to apologize as well. "I regret linking Germany and Poland ... because Poland was invaded and occupied by Germany," the FBI head said in a letter to the Polish ambassador. Poland was occupied by Germany at the beginning of World War II. 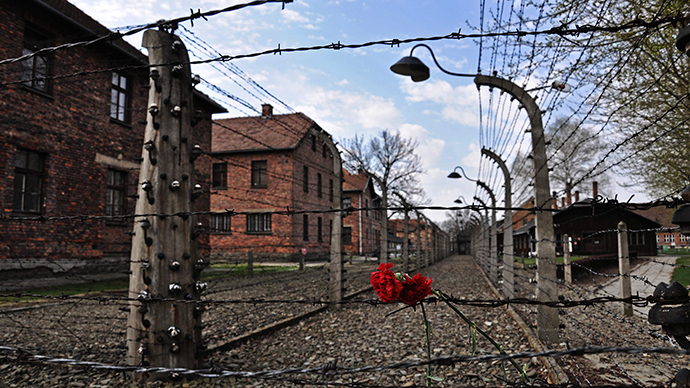 Millions of the country’s citizens were killed, including three million Polish Jews. Warsaw was also razed to the ground after an uprising in 1944.